TOTAL GROUND CONTACT: 470 SQ. IN. 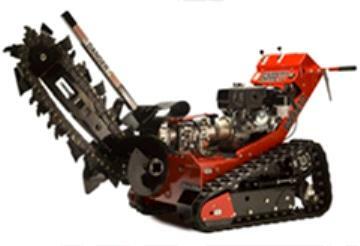 * Please call us for any questions on our trencher barreto 36 inch rentals in Eunice and Opelousas LA, also serving surrounding cities of Lafayette, Port Barre, and Church Point Louisiana.